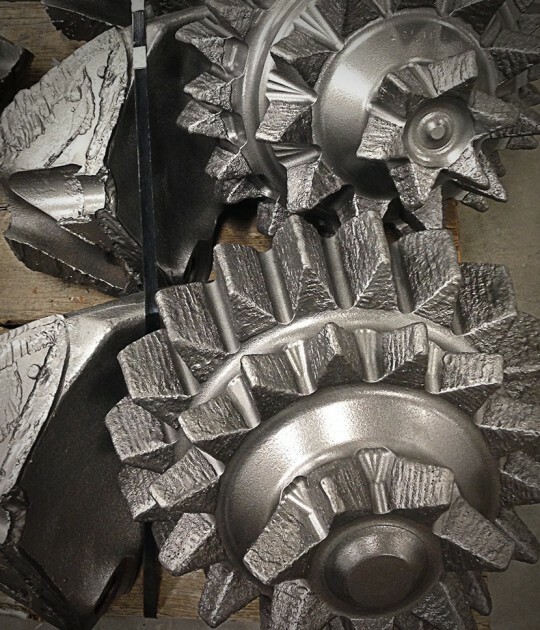 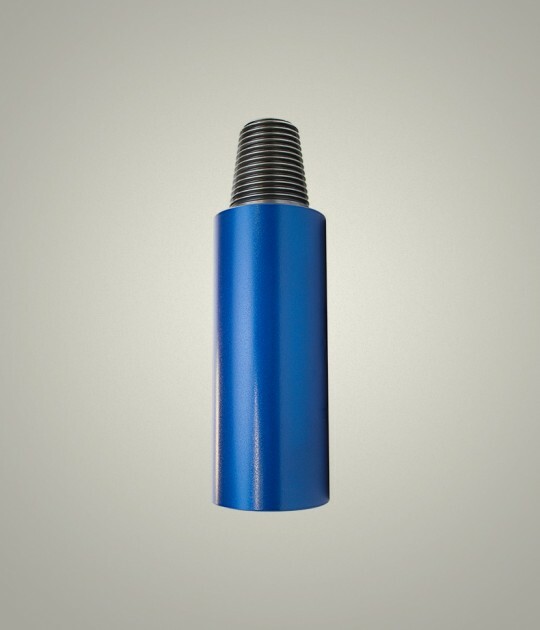 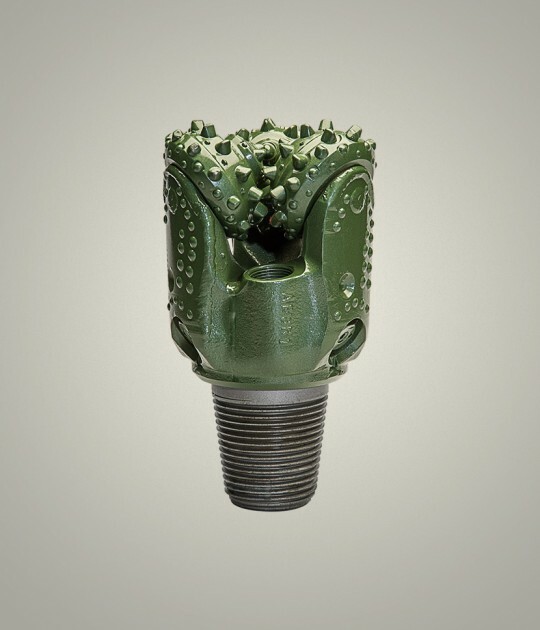 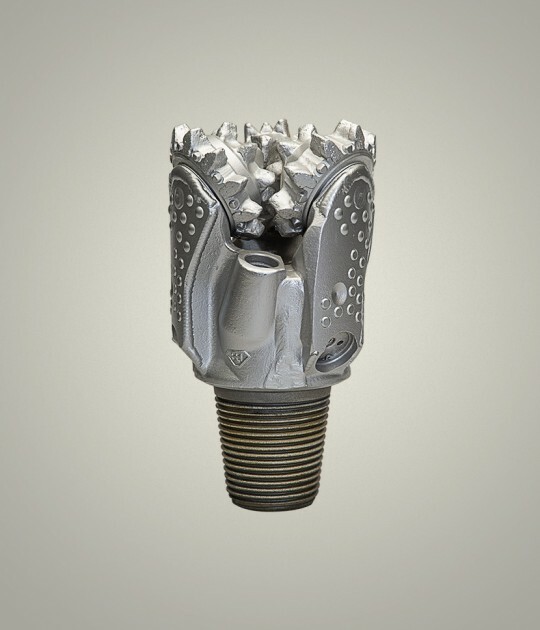 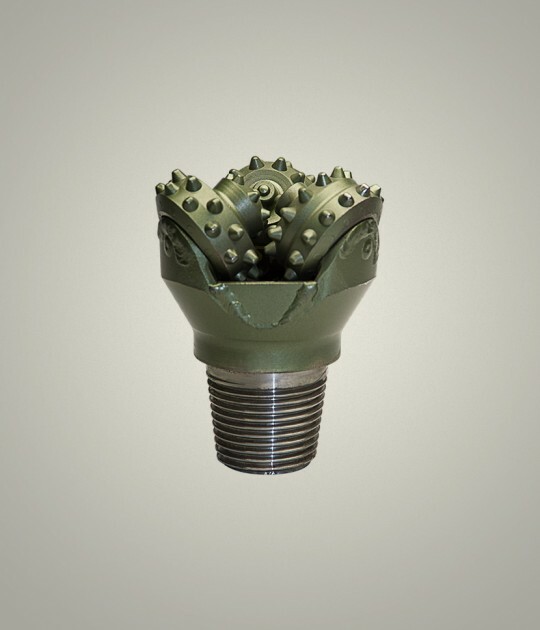 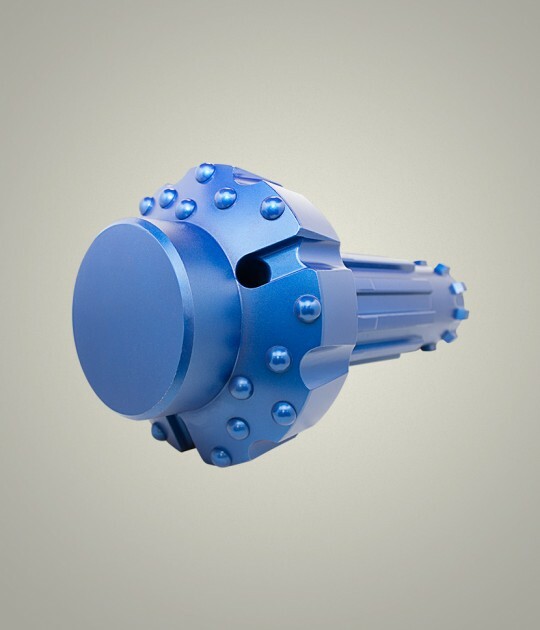 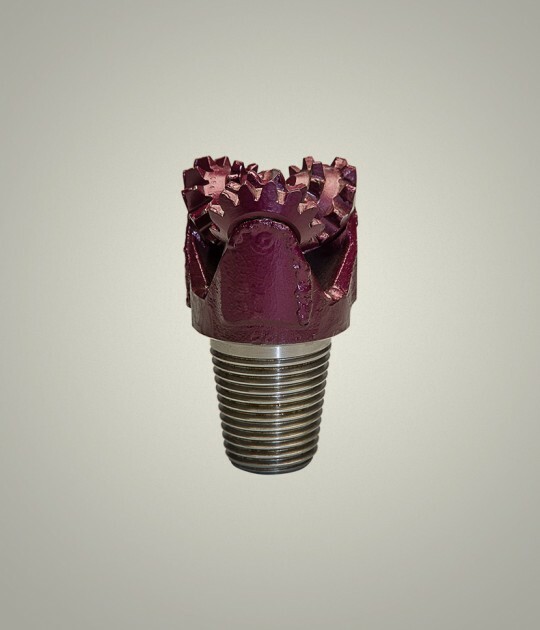 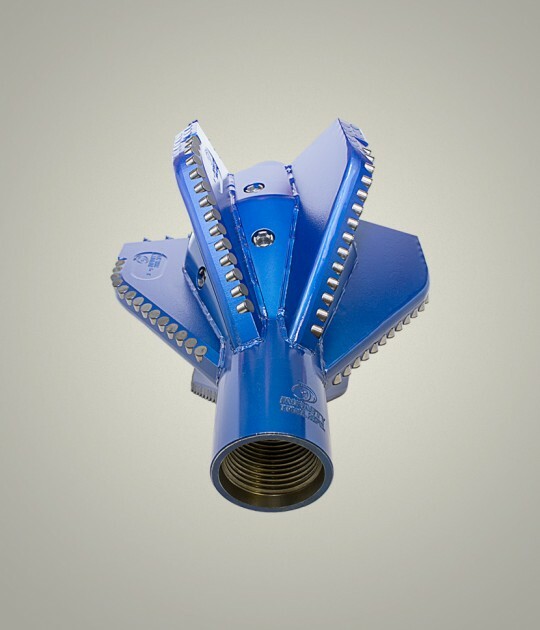 DTH hammer is used for drilling holes through a wide range of rock types, the variety of which continues to extend well beyond the original conception of early blast hole drilling. 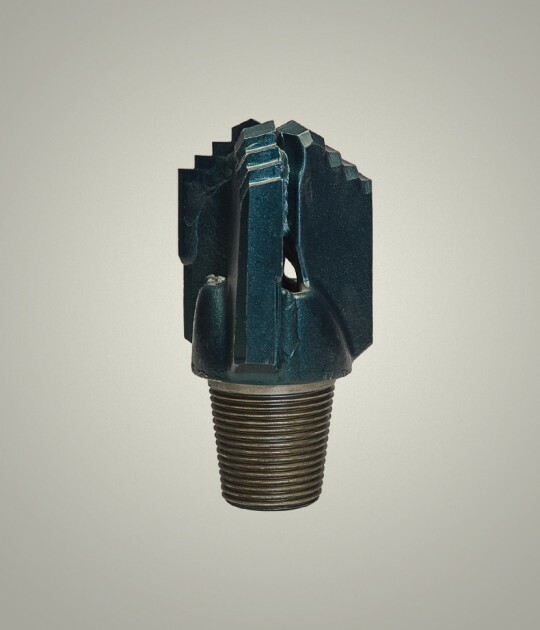 Down-the-Hole refers to where the hammer action occurs when compared to drifter hammers, which hammer on top of the drill string. 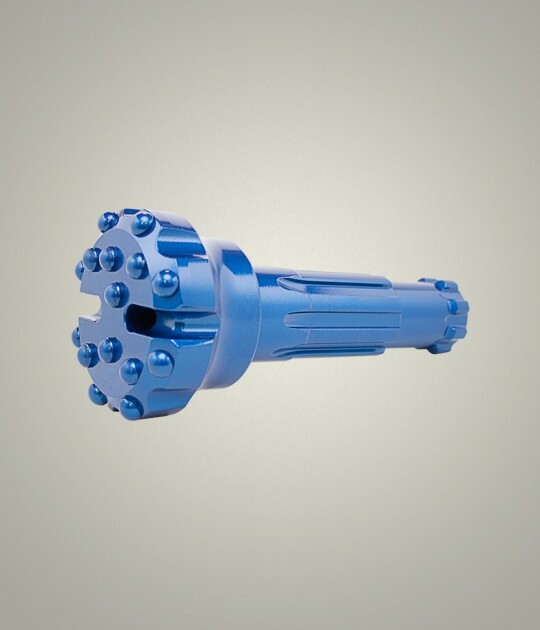 The DTH hammer piston always makes direct contact with the drill bit and there is generally no loss of transmitted energy as the hammer drills deeper, as is the case with drifter (top hammer) rigs. 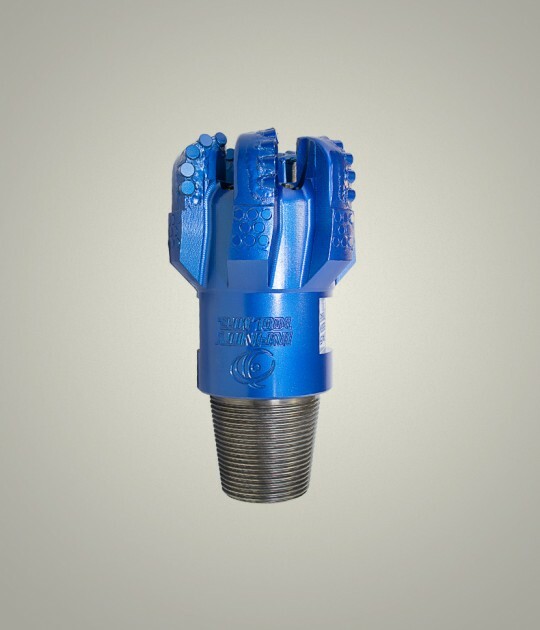 KS Bit offers a wide range of DTH hammers suitable for a variety of drilling operations.